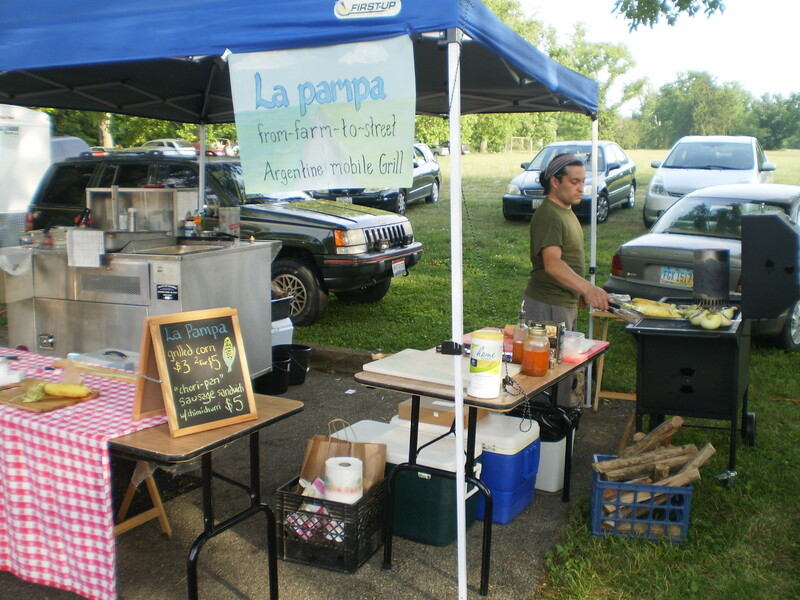 La pampa will be grilling fresh, seasonal foods from-the-farm-to-the streets of the Clifton Gorge Music & Arts Festival on Fri, Sat and Sun, August 24-26th. From grilled corn-on-the-cobb to “chori-pan” chorizo sandwiches, all grilled Argentine-style “a la parrilla” over hardwood fire, we’ll be taking the weekend away from Peifer Orchards to support the music and arts of Clifton, Ohio, our neighbors to the northeast. The music line-up includes Soul Rebels, Soul Fire Tribe Dancers, Rob Heiliger, Wheels and more! Over 25 arts and crafts vendors, an antique car show, and beer garden! Bring the kids and hang out in Clifton for the day. We’ll see you there! Note: La pampa is at Peifer Orchards on every Saturday and Sunday of August leading up to the festival, except for Saturday, August 11th. 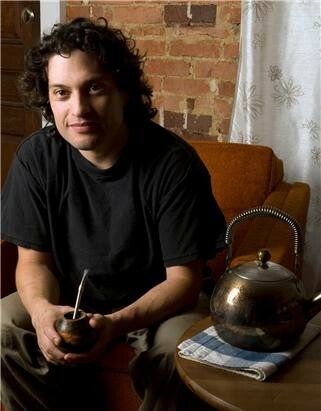 Check out La pampa Argentine mobile grill on Facebook!